- Color change reminds you to reapply sunscreen. 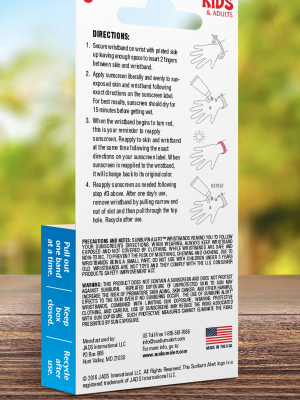 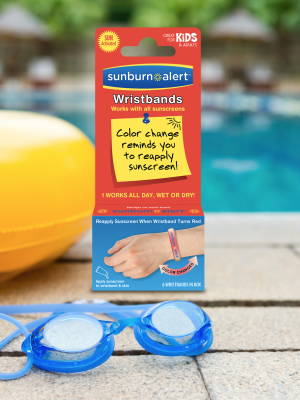 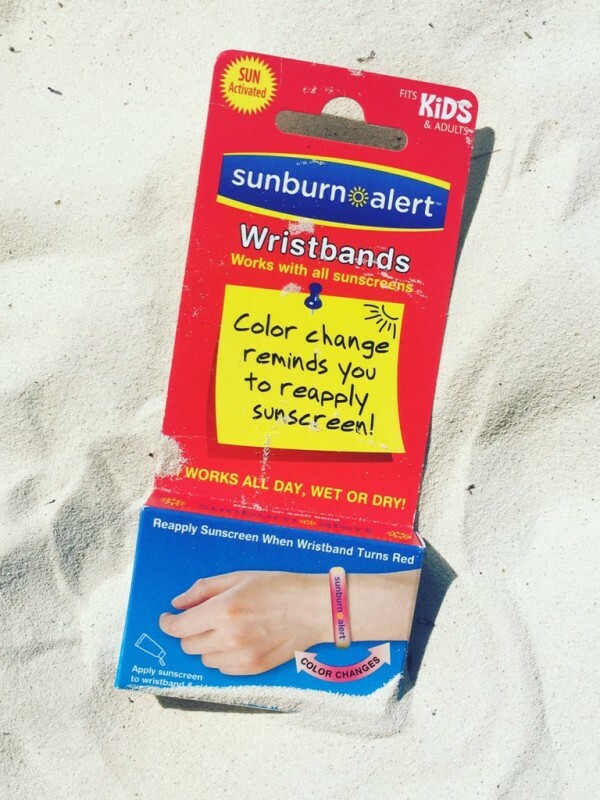 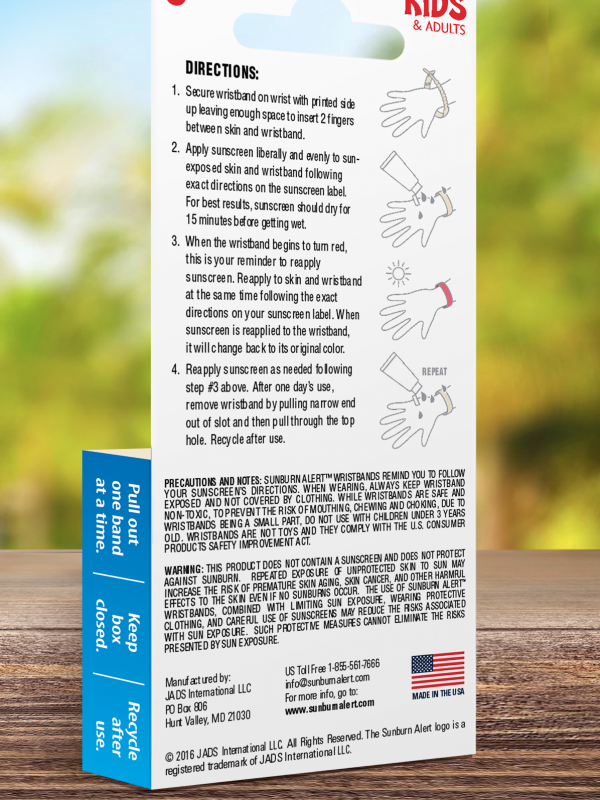 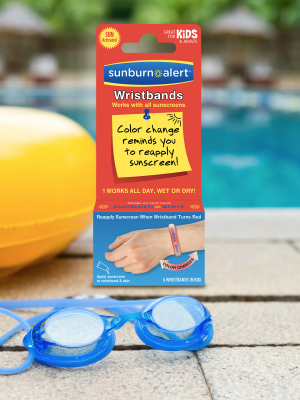 - Apply sunscreen directly on the skin and the wristband. When the band begins turning red, this is your reminder that your sunscreen is losing its Sun Protection Factor (SPF) and you need to reapply to the skin and wristband again.